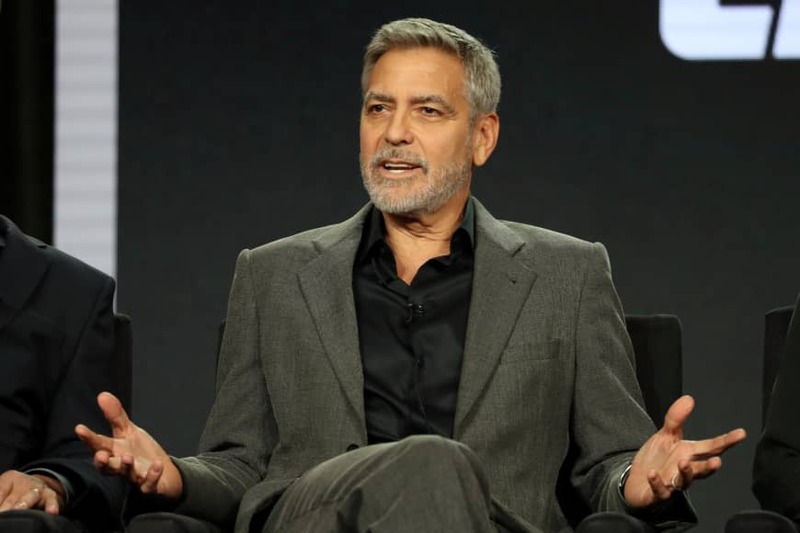 There was an extra reminder at a well-attended session of the TV Critics Association winter press tour that pictures were not allowed, since the ever-photogenic George Clooney was entering for a session for a six-part adaptation of “Catch-22” coming to Hulu May 17. Clooney not only produces and directs, he also strains his neck muscles by portraying the constantly yelling lt. Gen. Gen. Scheisskopf. Clooney, 57, called Joseph Heller’s classic “one of the great American novels of all time, so it was required reading when I was in high school. But he said he was impressed by the first three scripts by Luke Davies and David Michôd. Christopher Abbott stars as Yossarian and it features performances from Kyle Chandler, Hugh Laurie as well as Clooney, who said he wasn’t daunted by the 1970 Mike Nichols film. “We stole a couple of things from him along the way, which was part of the fun of it,” he said. And the length of the limited series, compared to the film, allows much more of Heller’s prose as well.